I love tequila. And I love grapefruit. So why it took me so long to find the Paloma, I know not. But since I have, I’ve been making up for lost time by having it as my go-to cocktail recipe. It’s great for entertaining. It’s great for Friday nights. It’s great for a happy hour. It’s great watered down for brunch. Guys, it’s just great. 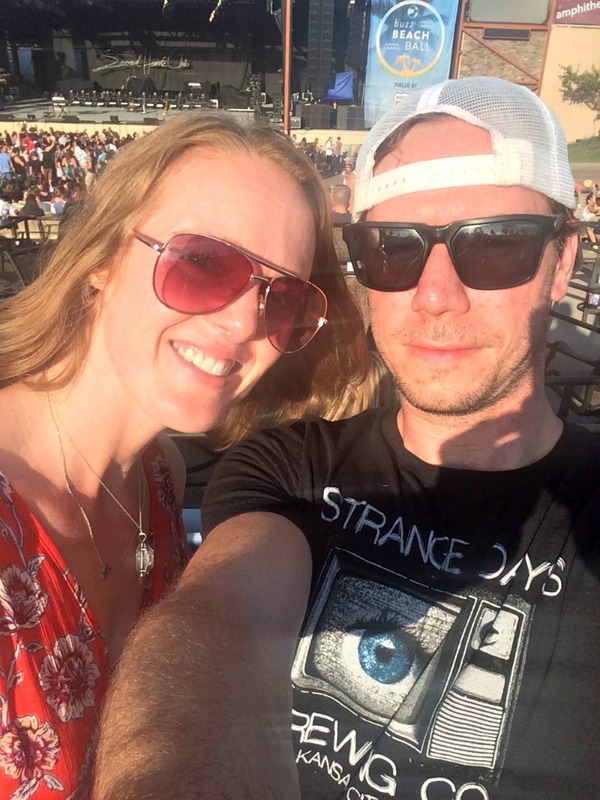 I originally found the Paloma at a concert. The beer lines were long and really, I was looking for wine anyway, and then I stumbled upon this little cart with only one person in line. What’s happening over here? I asked. Only the best drink in the venue, the vendor said. Tequila, Squirt soda and fresh lime juice. I’ll take a double, please. And life was never the same again. My husband and I went home and, a few days later, made our own. Simple, sweet and refreshing, I started playing around with the venue’s recipe. What if I put in real grapefruit juice? Can we cut the Squirt? What if we used sparkling lime water? How do different kinds of tequila taste in it? And thus, my version of the Paloma was born. Healthier than the venue’s version and quite a bit more tart and crisp (which I like in a drink), we settled on using grapefruit juice and sparkling lime water. 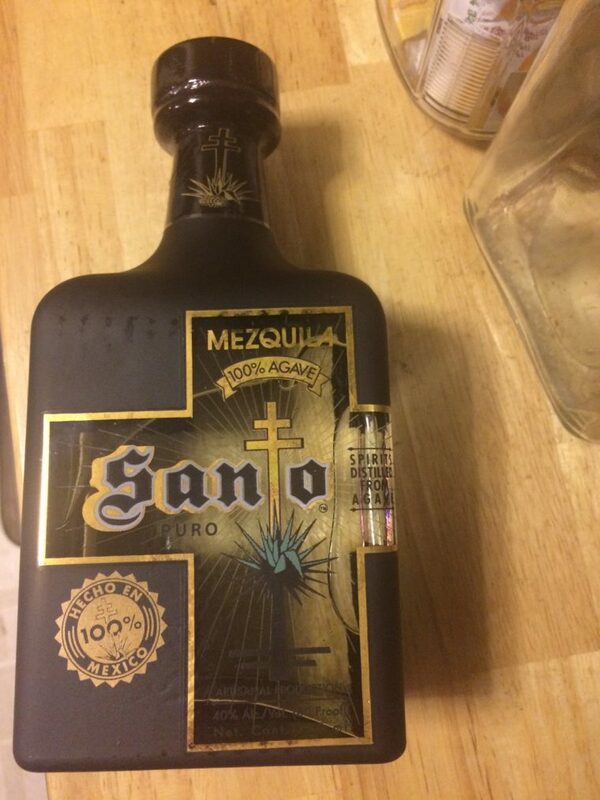 And while we found mezcal to be a bit too smokey for the optimal Paloma, we loved the smooth but still rich flavor of Santo Mezquila (which I was sent to try for this site). It’s the first mezcal and tequila hybrid, and the brainchild of Sammy Hagar and Adam Levine (gotta wonder what those business meetings are like). And it’s delicious in this recipe — although any good tequila will do. Try it and see! Add tequila, grapefruit juice and lime juice. Stir. Top with freshly squeezed lime juice. Cheers! 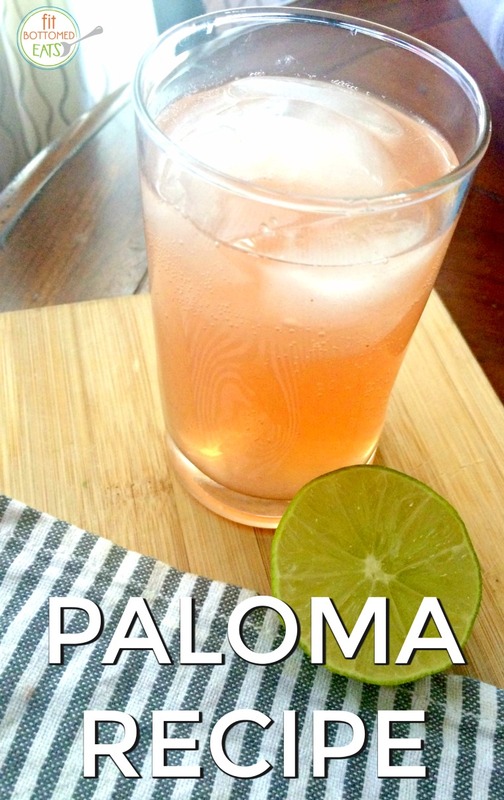 Note: This Paloma recipe is fairly light and not too boozy, which I like, but if you like a drink that’s heavier on the tequila, take it up to 2 ounces of tequila.